Finding what skincare works for you is a trial and error process. It's taken me years to find myself a solid routine and my complexion is very thankful for it. There is a select bunch of products that have become solid staples in my routine and I can't imagine being without them anytime soon. So today I'm bringing you my top 5 lifelong skincare essentials. Out of all the cleansing formulations, I love if I had to just pick one, I would go for a cream. They're a fail-safe option for me, no matter what the condition of my skin they work. Even though I think balms are completely dreamy, they can be a little too heavy all year round. Being such a soft formulation they never aggravate the skin, just leave it feeling nourished and smooth without any signs of dehydration. 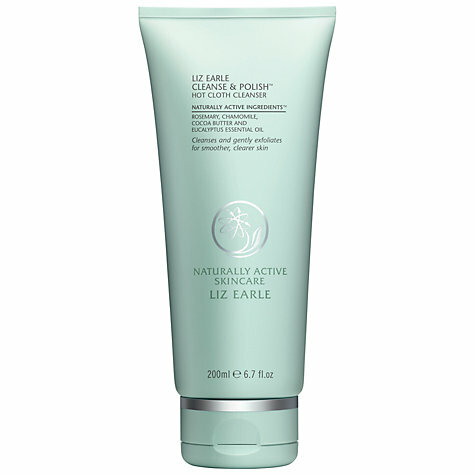 Try: Liz Earle Cleanse and Polish, Organic Surge Brightening Cleanser, Boots Botanics Cleansing Cream and Cetaphil Cleanser. The marmite product of the skincare world for sure. I use a combination of two toners, one for exfoliating and one for hydrating. I never thought that something so simple could make so much difference in my routine. Over the years, I've learnt that my skin prefers a chemical exfoliant over a manual scrub. They've drastically helped with clearing my blemished complexion up and banished stubborn scars. 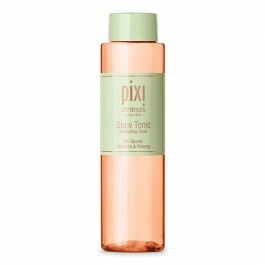 Try: Liz Earle Skin Tonic*, Clarins Gentle Exfoliating Toner, Pixi Glow Tonic and Jurlique Rosewater Balancing Mist. A skincare product that I shied away from for years. After a not so pleasant experience with an Origins product, I was too wary of using another one. When using a clarifying mask I want something that will bring all the nasties lurking deep within my pores to the surface but I don't want to be left with a mass breakout afterwards. It's also difficult to find something that doesn't completely strip the skin either so it's a balancing act. Try: Soap & Glory No Clogs Allowed*, Aesop Parsley Seed Masque, Antipodes Aura Manuka Honey Mask and Una Brennan Tea Flower Deep Cleansing Mask. I've repurchased this product so many times it's well into the double digits. A few years ago ED really had it's hey day and was everywhere in the blogging sphere. If there is one skincare item that I could really pin point for changing the condition of my complexion it's this. It's a product that either works really well on your skin or doesn't. There is no in-between for this and it's got a different formulation from country to country. It's an unclogging treatment so works well if you have congested spot prone skin that is prone to scarring as it's been reformulated to help ease the appearance of scars. This is the number one staple in my routine and if they ever discontinued it I think I would be utterly heartbroken. For years, I've suffered from sad lack lustre looking skin but because my skin is typically oily I could never work out the reason why. Hyaluronic acid is a simple ingredient but works so well as it doesn't make your skin produce more oil it just helps it retain moisture. Whenever I skip using this now I notice a difference, my skin doesn't look anywhere near as plump or healthy so it's become a solid staple. What are your lifelong skincare essentials? 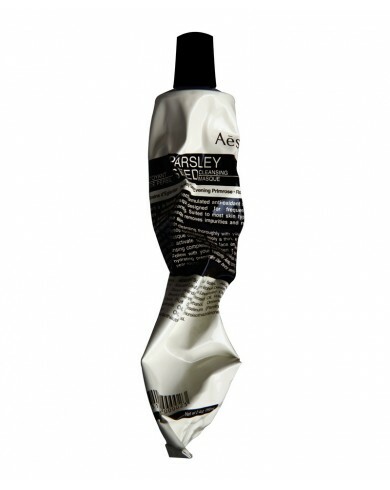 Check out: The Rossetto Blog, Trendpill and Patrica Baret, you can advertise with me here.